My sales team has the pleasure of meeting many librarians who are genuinely and lovingly devoted to enhancing digital learning in schools. Haverstock School librarian Pauline Lawrence is one of our most inspiring customers because she never stops devising innovative ways for her students to work. She kindly took a few moments out of her packed schedule to speak with us. When we call her, Pauline is catching her breath after the first class break for the day. The 15-minute frenzy is only a break by name – on any given morning around 100 students will swarm to the library to thumb through books, tap away on the computers or pull up some chairs for chats with friends. She doesn’t have much time to recover before the lunch rush, either, but she’s used to it. She is a tireless promoter of digital education resources, especially our Britannica School product – which she has been using daily at Haverstock for three years. We asked her about why she thinks Britannica is so valuable and how she ensures students at her school get the most out of it. Hi Pauline. Thanks for speaking with us! You’ve been using Britannica School for a while at Haverstock now, what do you love about it? The accessibility. The main thing is that it’s really easy to differentiate learning for students. We have quite a lot of students for whom English is not their first language. For instance, we may have students in Key Stage 4 – years 10 and 11 – but they’re not up to the language level of Key Stage 4. So it’s good that they can go down reading levels without the page looking like it’s changed compared to their classmates. The older students in Sixth Form have to create bibliographies for their course work so they must use references too, and they appreciate Britannica’s citation tool as it organises it for them. 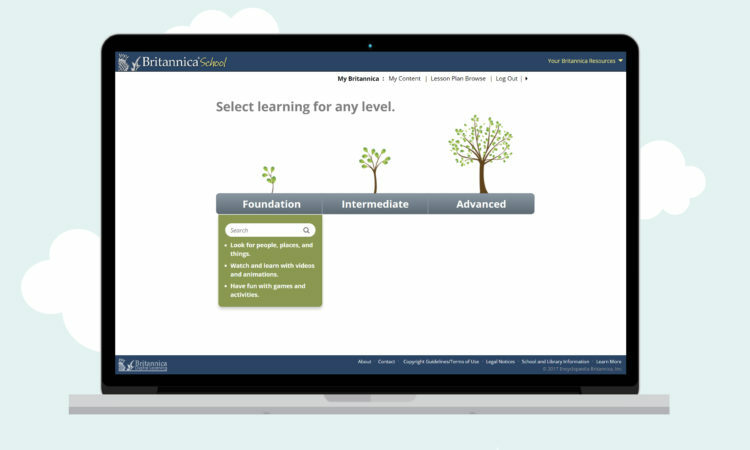 Have teachers given you any feedback about what they personally like about Britannica School? Yes, they are all very positive! Their comments share a common thread; they like that it’s written by experts. Also the fact that it’s updated every 20 minutes makes a big difference.­ I usually get a few ‘whoah’s when I mention that. That’s good to hear. What are some challenges you’ve encountered with promoting the use of digital learning products, like Britannica? You have to constantly remind students about it, because it’s all too easy to go to Wikipedia. So what I’ve done is, I’ve embedded a Britannica icon on the desktop, so it’s easier to open it. I’m constantly walking around and if I find students on Wikipedia, I get them to close it and open Britannica [laughs]. Great, it’s Ms Lawrence’s rules in the library! Have you had any other initiatives? Well, I make sure I promote Britannica regularly. This could be via the staff bulletin, emailing staff, the promotional posters provided and bookmarks. I also try to reach parents through the school’s weekly newsletter or by sending text messages from our school system. My next project is to embed the link onto our school website! Oh, also you know how there are the microsites on particular subjects or issues in the curriculum? Yes the Spotlights. I usually create a PowerPoint slide giving an overview of the Spotlight and add a hyperlink. IT support is then asked to make that slide pop up every time a student logs on to a computer in the library. Subject teachers are also alerted to this and invited to book their classes in the library if they wish to run a project on that particular Spotlight. I offer mini Britannica Spotlight inductions which usually last for 10 minutes; then the students are off to the computers to explore it! The constant advertising highlights Britannica, in fact our Britannica usage usually rockets when these Spotlights become available. Getting teachers to understand how they can use it regularly in their lessons is the hardest bit, just because it’s very difficult to set up meetings with all of them. They’re so busy! I ran a session once with the Leadership team and Curriculum team leaders, when they really wanted to know about all of the e-resources available, the meeting was held in the library and I showed them through. I’m going to try and book a session with the Learning Support Teachers and Teaching Assistants next. 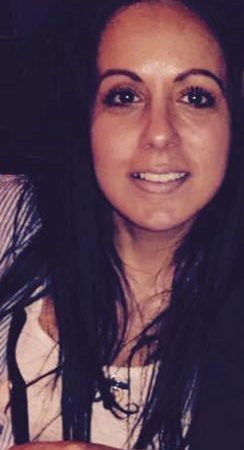 These members of staff often work with students of lower ability or behavioural issues. These students need differentiated work, and Britannica offers the perfect tool for that. I am sure that once they use it they will appreciate it even more, as it makes life so much easier for them. 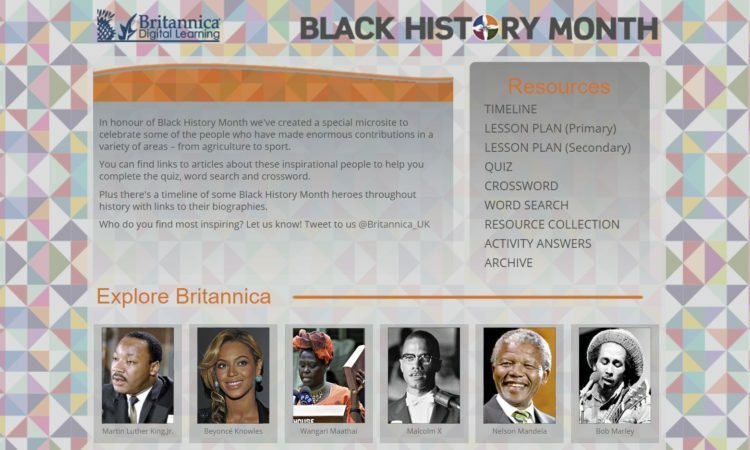 Find out how Britannica can help your school. If you would like a free demo from our team, click here to contact us and we’ll be in touch to arrange a time to suit you.